After eight years of steady operation as a single chain, Bitcoin is facing the possibility of hard forks. This, however, disagrees with the operating principles of Bitfoo and Bitcoinsand. We hereby anounce that Bitfoo and Bitcoinsand will be closing on October 1, 2017. Since our new entity INBlockchain has been operating smoothly, this is a new beginning rather than an ending for all of us. Before we close, you need to know that Bitfoo and Bitcoinsand does NOT support any kind of fork. If you wish to acquire BCC, you can transfer your bitcoins to platforms that supports forks, e.g. Yunbi. Bitcoinsand will stop sending interests by August 1, 2017. 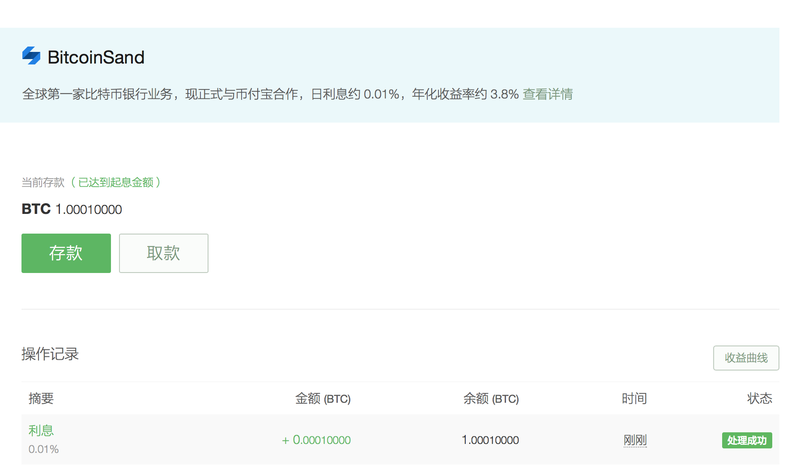 Please refer to the announcement on Yunbi.com should there be any fork-induced suspension in bitcoin withdrawal. Bitfoo and Bitcoinsand will stop withdrawal business by October 1, 2017. We will inform our remaining users via phone and email in late September. Any withdrawal later than October 1, 2017 will take at least one week to be proccessed. All withdrawal business will officially terminate on May 1, 2018. If you fill the redirect_url option, then a button called “return to merchant’s website” will display right after the payment is completed. The button will link to this redirect_url. The entire payment process will be more consistent with this option. Please ignore this section, if you don’t have needs to process your orders automatically. 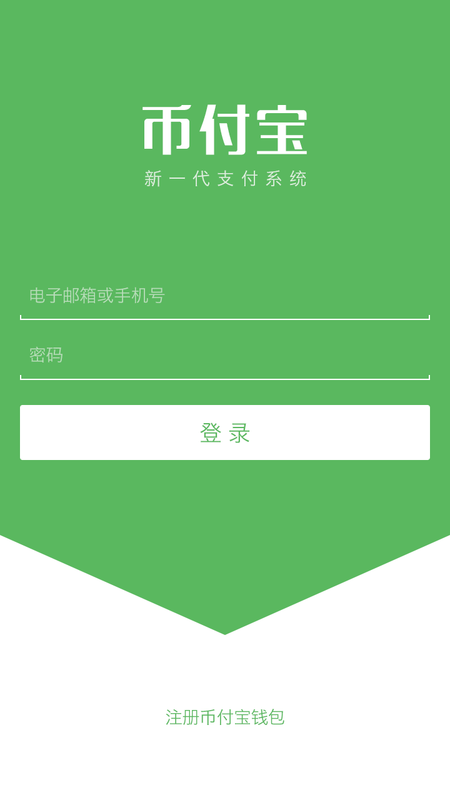 We offer this option, so that you can integrate the payment button to your own system. While an order is complete, our system will access your callback_url with a POST REQUEST. Our system will retry 3 times until the request is successfully made, while you should return the parameter _request_check_. We use a parameter signature (sha1 encrypted) to identify the POST which is from our system. The POST contains a list of the infomation related to the order, you can check out the parameters in the sample code. 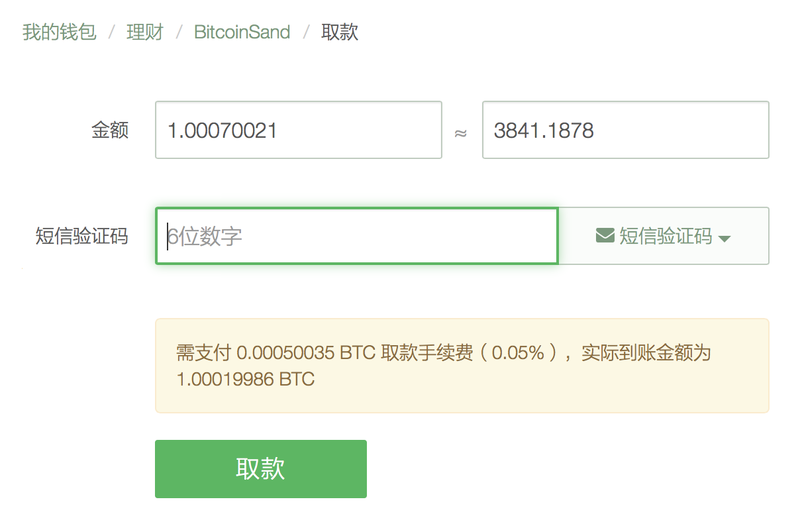 People can send you bitcoins directly to this address, and it will show up on your Bifubao account. We’ve set aside a few dedicated miners to calculate these addresses, and you can order them right from your account page when creating a new address. When you purchase a vanity address, we will directly debit your bitcoin account for the cost. The price for each vanity address varies depending on the length and the difficulty of the custom segment that you wish to have. Take a look at the table below, for reference. As the length of the segment increases, the mining power required to calculate this address increases exponentially. We support the custom prefixes of the lengths sent forth below. Keep in mind that the calculation times may vary significantly from the average time! 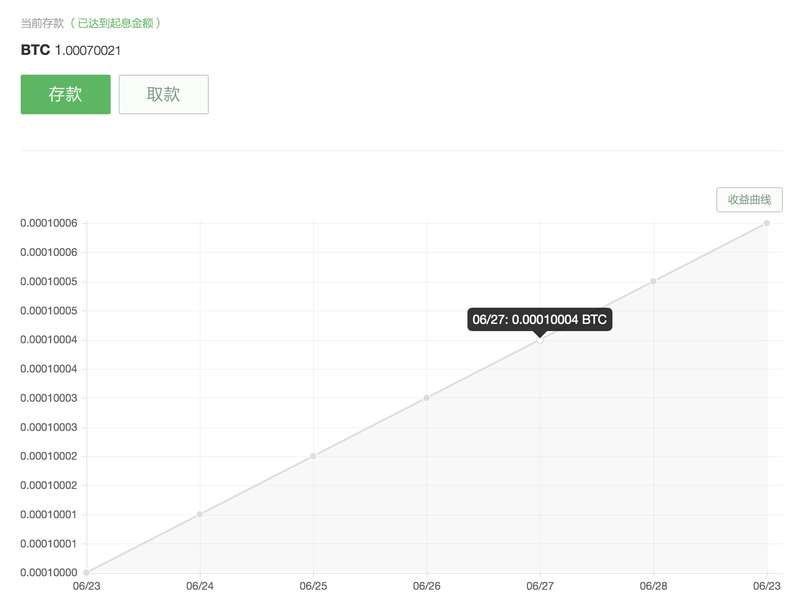 We base the price on RMB, but we will take payment in bitcoins, of course. It looks complicated, but don’t worry - we will calculate the price for you right as you type in your prefix. 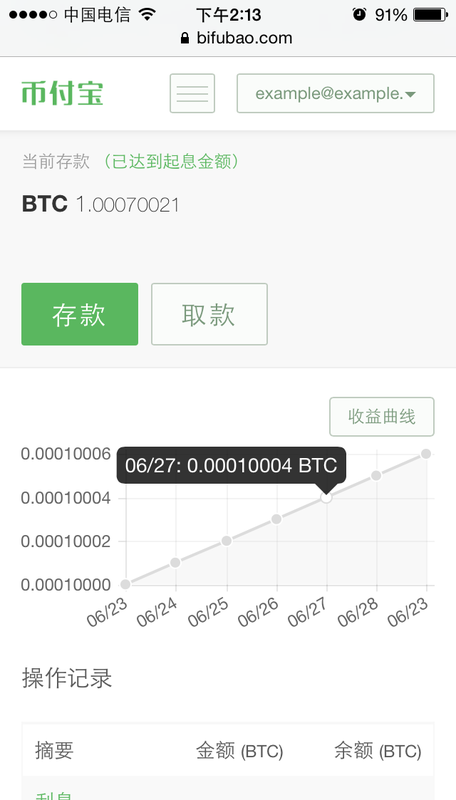 Each bitcoin address necessarily starts with a 1. The prefix that you choose will show up directly after this 1, like the examples above. We have no way to predict the letters that come after your selected prefix. Your particular vanity address is unique, but other people could request the same prefix. For example, many people can purchase vanity addresses that start with 1Love. You should still take care to ensure that you are sending or receiving bitcoins to the correct address. 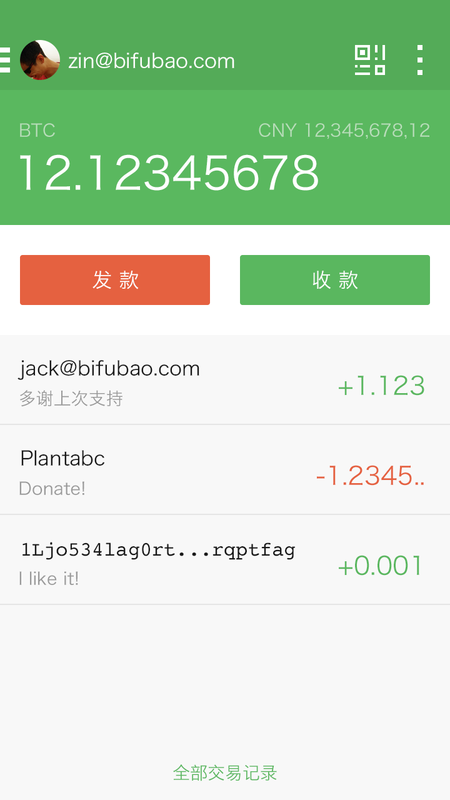 These custom addresses are tied to your Bifubao account. You won’t be able to use these addresses with any other wallet. 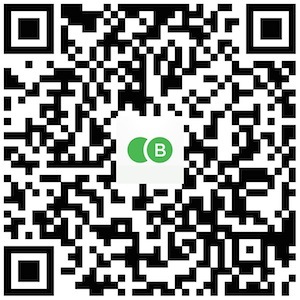 Bifubao's Android App is Here! 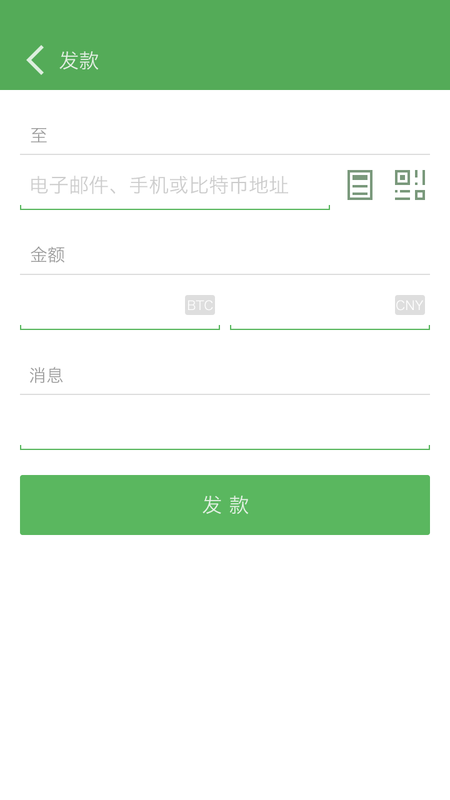 Users will be required to set a six-digit payment password to send bitcoins using the app. For additional security, we encourage users to set an unlock code on their phone, install a virus scanner, and to make sure you download the application from a reputable source. We hope you enjoy the Bitfoo mobile client! As always, let us know if you have any comments. Bifubao was featured in a CCTV segment on Bitcoin! CCTV paid a visit to our humble office in the video and we were able to chat with them about what we are building and Bitcoin. Two of our cofounders, Li Xiao Lai and Pan Zhi Biao were featured. You can watch the segment here. Thank you to CCTV for coming by and visiting our offices. Come back anytime! *To correct a misstatement in the segment, we aren’t quite adding one thousand users per day just yet (although we certainly wouldn’t mind! ).